Your little rascal is already really adorable. But, imagine how adorable he or she would be dressed in a fuzzy bear hoodie. Yeah, that's what we thought. 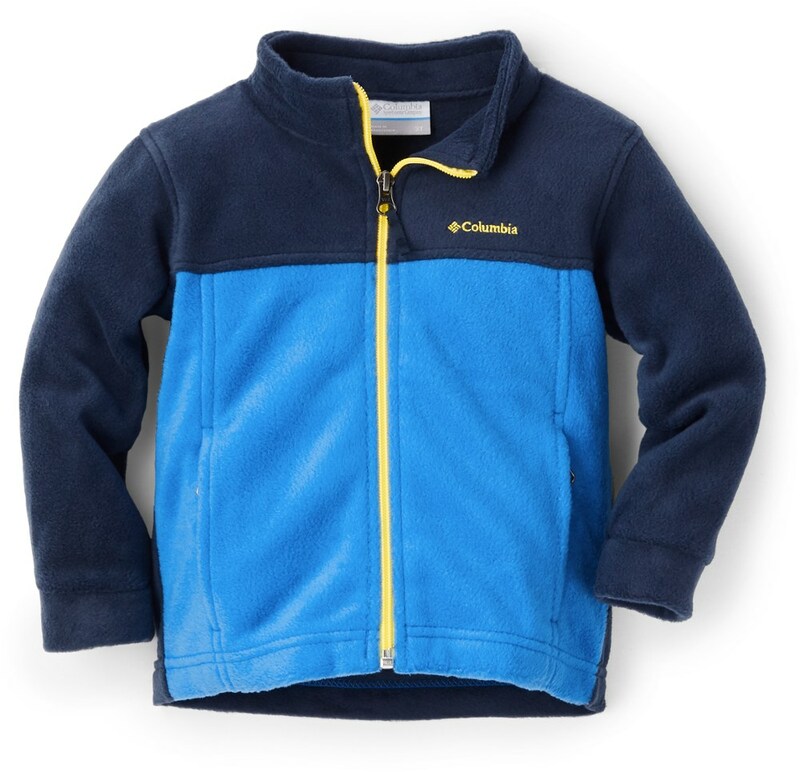 The Patagonia Furry Friends Hoodie is made from 100% polyester high-pile double-faced fleece, so your little one will stay extra cozy. Plus it features little ears on top of the hood for extra cuteness. 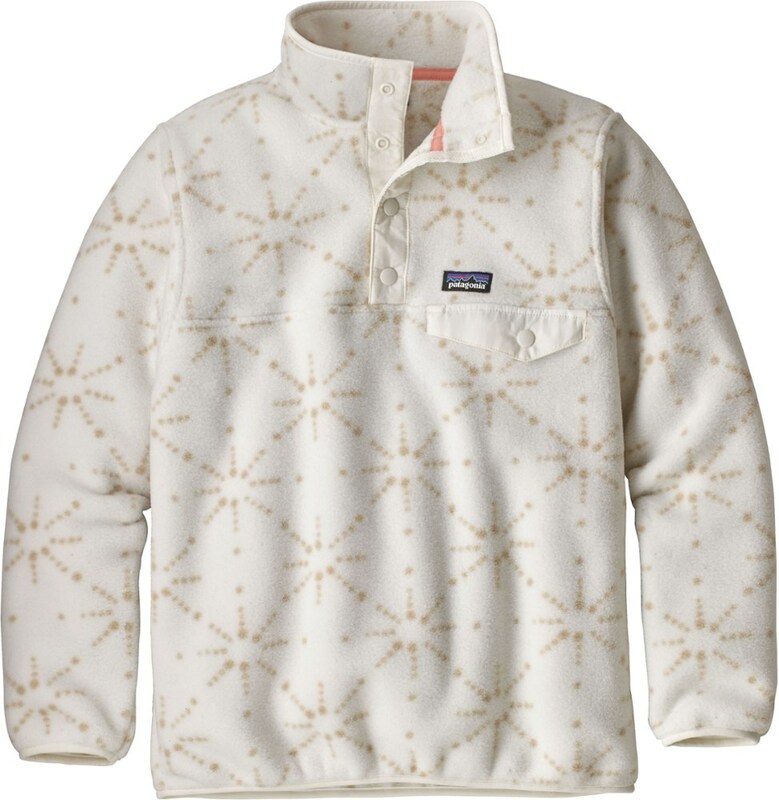 As if your wee one isn't already cuddly enough, the ultrasoft Patagonia Furry Friends hoodie adds high-pile, double-faced fleece for playing-and snuggling-in cold winter weather. 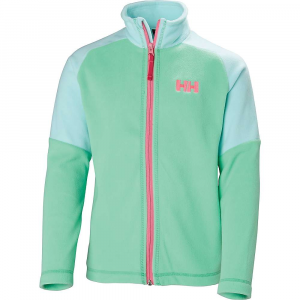 The Baby Furry Friends Hoody is made from high-pile, double-face 100% polyester fleece that's ultrasoft and 30% recycled. 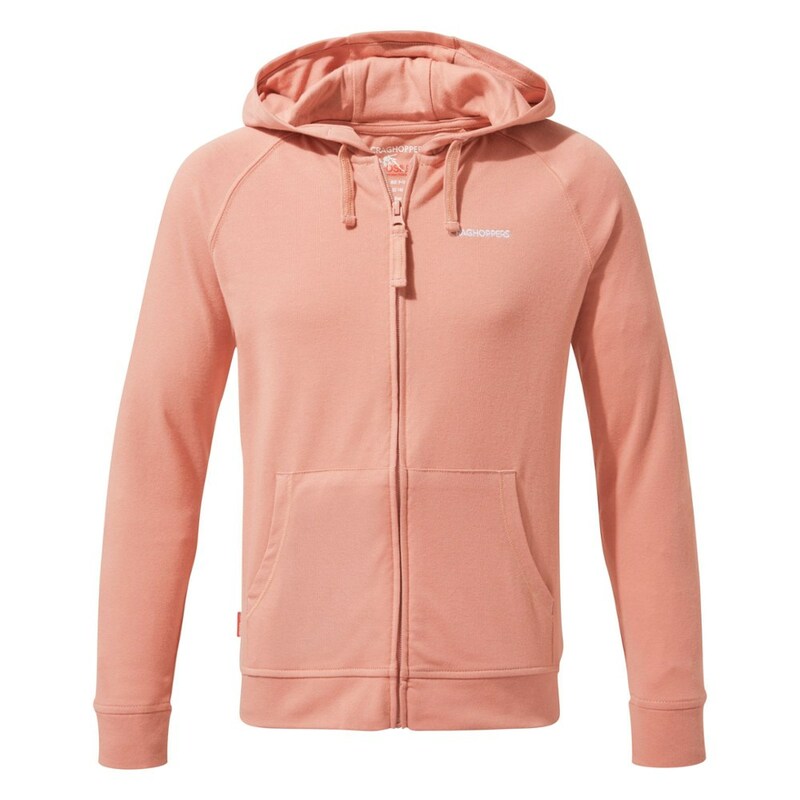 The hoody has a three-panel hood with bear cub-style ears for added fun. Soft cotton-twill tape at the inside neck and zipper pull provide ultimate comfort next to skin. 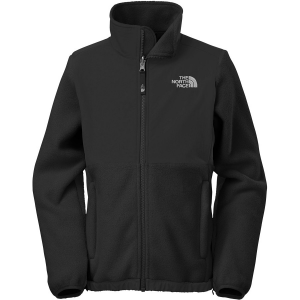 Full zipper at center front with zipper garage for comfort and handwarmer pockets for warmth. 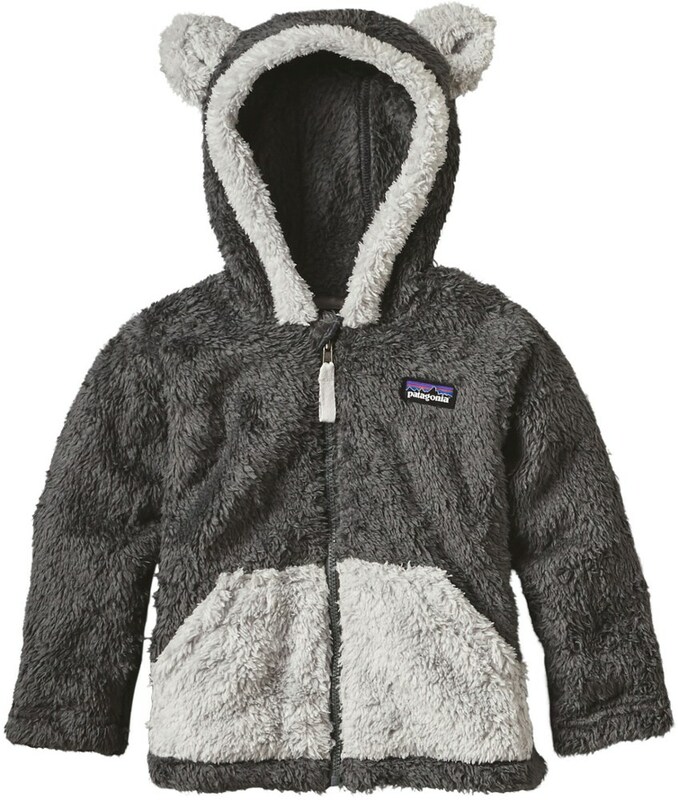 It's hard to find a fleece that's cute enough for your lil' munchkin, but Patagonia's Furry Friends Fleece Infants' Hooded Jacket certainly comes close. 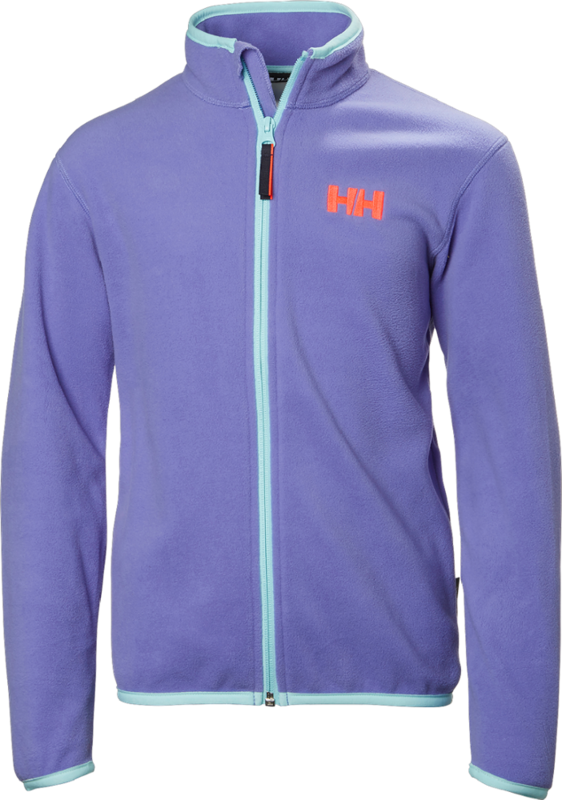 This fleece is made from a plush polyester that'll stay warm even under light precipitation and features animal ears for extra fun.